“A Mother’s Love” Grace makes an impetuous move that could have long lasting consequences, after a victim of Mac’s attempts suicide. Meanwhile, old wounds are brought to the surface when Kevin’s mother visits. Lady Mae attempts to get Jacob to be reasonable. The only way you can learn more about what will come next is to watch Greenleaf Season 2, Episode 3 online. Where Can I Watch Greenleaf “A Mother’s Love” Online? To watch Greenleaf Season 2, Episode 3 online, you can either watch the Greenleaf live stream or watch on-demand. The nice thing about live stream access is that you get to watch Greenleaf S2, E3 online when it’s on TV. 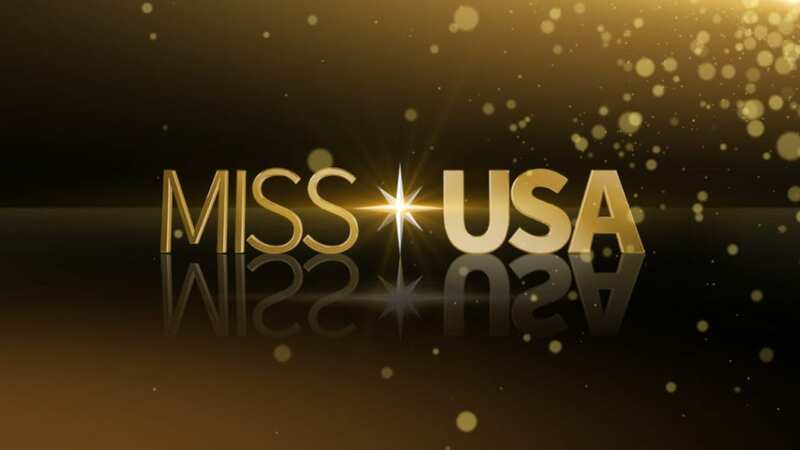 Your best option to watch the Greenleaf live stream is DIRECTV NOW. As for on-demand options, we will discuss those a little later. OWN is available in DIRECTV NOW’s “Just Right” package, which is available at $50/month. About 80 channels, including OWN are available. 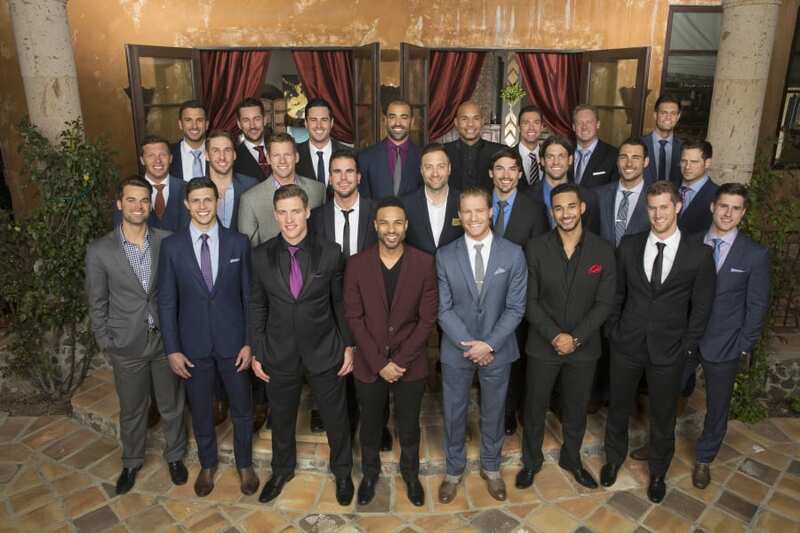 You’ll be able to watch ESPN, AMC, Bravo, A&E, FX, Comedy Central, MSNBC, Syfy, and other channels. 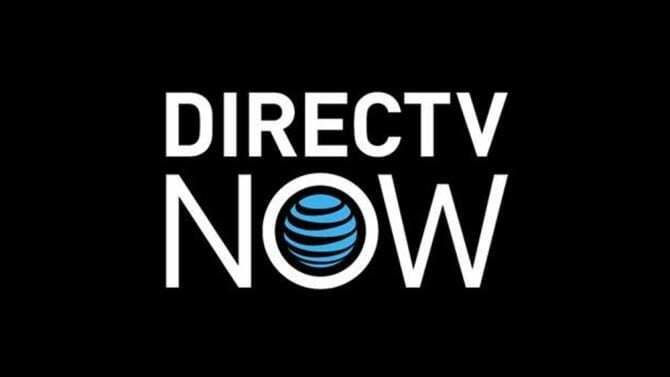 DIRECTV NOW will work on iOS, Amazon Fire TV, Android, Apple TV, and Chromecast. Unlike with cable, you won’t spend a lot of money watching DIRECTV NOW. 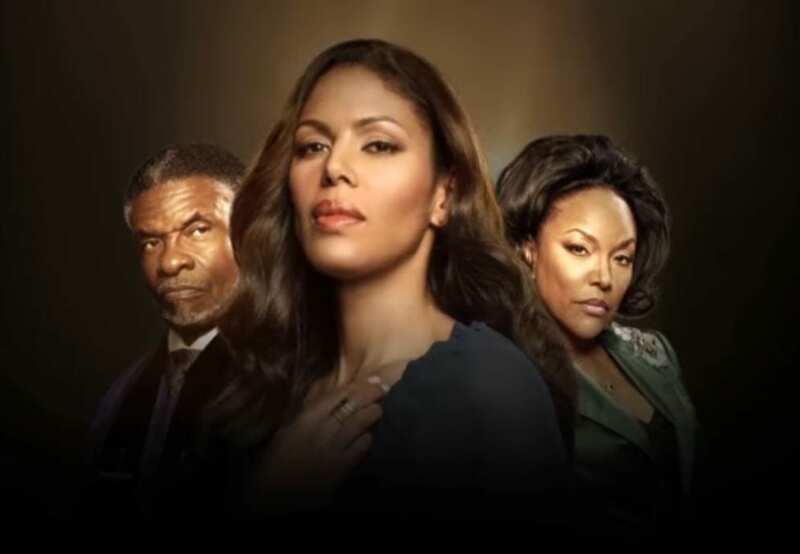 In fact, you can even watch Greenleaf Season 2, Episode 3 online free! To watch this and other shows free, you just need to sign up for the DIRECTV NOW free one-week trial. Our DIRECTV NOW review can tell you more. You know how to watch Greenleaf “A Mother’s Love” online, but what about if you don’t want to watch the live stream? You’ll be pleased to know that there are also some on-demand options. There are dozens of VOD sites out there. The important thing that you look for will be for sites and services that offer next-day episodes, that the cost isn’t more than $3 per episode, and that a season pass is available. If you’re planning to watch the whole season on-demand, the season pass ensures that each episode will be delivered to you once available and that the per-episode price will go down. You should also make sure that the service you choose will allow you to watch Greenleaf “A Mother’s Love” online on the streaming device of your choice. Some good streaming VOD services include iTunes, Amazon Instant Video, and Vudu. Still questioning how you can watch Greenleaf Season 2, Episode 3 online? Ask anything you need to in our comment section. You can also look to our Greenleaf guide to learn more about the show. Ashtyn Evans is a screenwriter and freelance writer from the Midwest. She owns nearly a thousand films on Amazon and holds streaming subscriptions to everything from HBO and Hulu to Showtime and Starz. Email her at [email protected]gobserver.com. Disclosure: Streaming Observer is supported by readers. Articles may contain referral links. For more information, see the disclosure at the bottom of the page.